One of my favorite books for Columbus Day is In 1492 by Jean Marzollo. The book is written in rhyme and engages the students. We read the entire book Monday, but return to the text for a variety of facts during the week. Hi everyone! It's the end of the year- can you believe it? I want to wish you Happy New Year from everyone here at Adventures in Literacy Land! 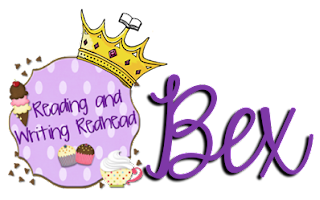 I'm Bex from Reading and Writing Redhead and I am stopping by to talk about writing across the curriculum. Whether you are a reading specialist, a literacy coach, or a classroom teacher, you know writing is a major part of all of the content areas. I am currently working as a second grade teacher and we use the Everyday Math series. All of you Everyday Math teachers know that this program is language - heavy. Just this fall, we got the "beta" version of the new edition. This new edition is very, very writing heavy. There is a ton of work relating to the standard of mathematical practice for explaining your mathematical thinking which is part of the CCSS. Not only are students expected to explain their mathematical thinking in writing (not just during class discussions) from the very beginning of the year, but they are often given mathematical situations with fictional students and they have to explain how the fictional student may have thought through the problem. There are also some problems in the challenge section of the quizzes where they have to act as the teacher. 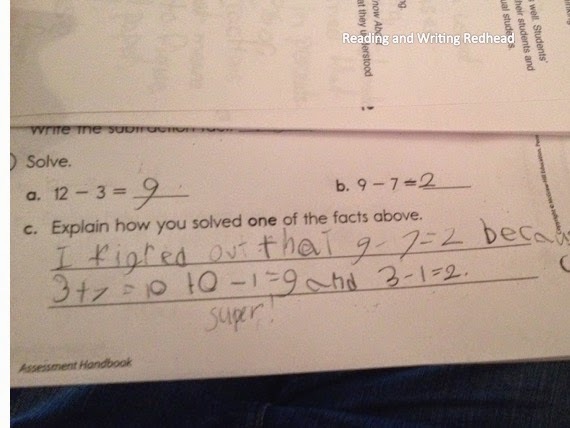 Students have to read a math problem, look at what a fictional student did, and explain why he is correct or why he is wrong, and if so, how he could fix the problem. Phew! I am exhausted just talking about it. Teaching it is no cakewalk and it has been challenging for the students. I am interested to see what happens next year when I get students who have been exposed to this new edition in first grade. Blogger and writer Deva Delporto said, "The Common Core requires students to think and learn in a much deeper way, and one of the best ways to facilitate that deeper learner is to get kids writing. Not just in English class, but all the time." Steve Peha, founder of Teaching that Makes Sense, commented, "The Common Core and its associated tests set a much higher bar for student achievement...kids are going to have to be much better writers than they ever have been before. Writing regularly in all subject areas, but especially in math, science, and social studies, is going to be crucial". What's my take on why writing in math (and other) class is important? I like to think beyond the Common Core and beyond tests and school. When students grow up and begin looking for a career and success in their chosen field, think about what they will need to succeed. Writing is one key to success with social media - which isn't going away anytime soon. Plus, if she is trying to convince their boss to give her new idea a chance, she is going to need to explain it either in person or in writing why her idea will work. 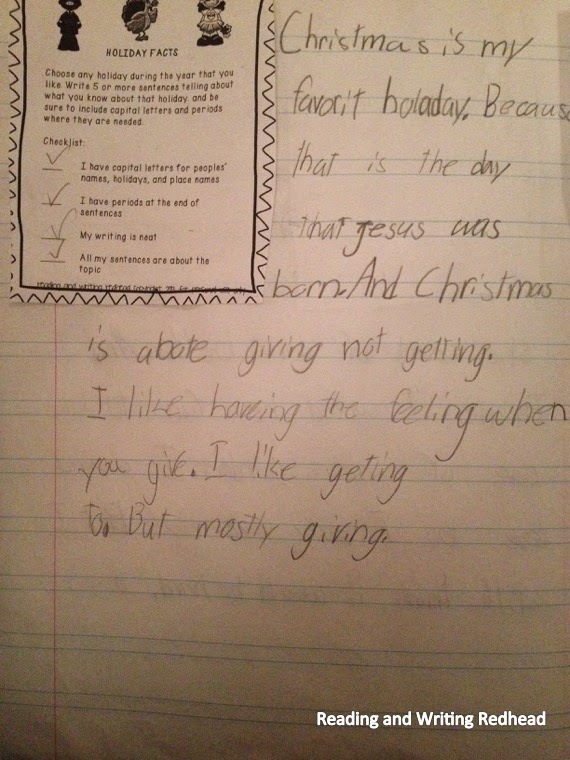 She will need to be proficient at explaining her thinking in writing. I also strongly feel that many of our current students will become entrepreneurs and/or be self-employed. In order to "sell" his new product to customers, or to investors, he will need once again to be able to clearly and thoroughly explain it. So, let's talk about writing in math class. Why is it important? How can you help your students (and you)? When students write in math class, they use higher-order thinking skills to come up with mathematical explanations that support their thinking. When students write in math class, they are forced to really reflect on how math works, and not just (like I did) memorize the steps to solve a problem without having any clue as to how or why it works. Writing in any subject area gives students more math practice, and more practice leads to improvements in writing. It gives teachers a glimpse into how students think about math. This gives us more information about our students and can inform our instructional decisions. It gives teachers a way to communicate with parents about how their child is doing in math and about their progress in math. It tells us if they understand and can use math terms. It helps us see common errors in students' work and enables us to address them with the whole group. Let's take a look at some student's writing in math and talk about how to support our students as they write in math, science, and social studies (I wish I had more examples of student writing but I did not come up with my topic until I was already home on vacation so I had to go with what I happened to have at home). First, in math class, I have to say: practice, practice, practice. Almost every day we do something like this as a class. The students also have a problem like this on many of their math journal pages. I also have incorporated rubrics to help students see their progress. The rubric needs to be in kid friendly language. We also look at exemplars so student can see different types of writing and can see what a successful explanation might look like. Check out this sample, the one for part C. He explains how he solved 9-7 by using both making a 10 and by working backward. 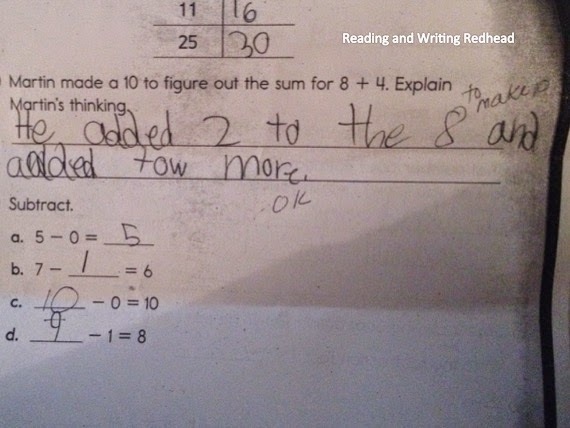 To solve 9-7, he thought that 7 + 3 = 10, and he knows 9 is close to 10. 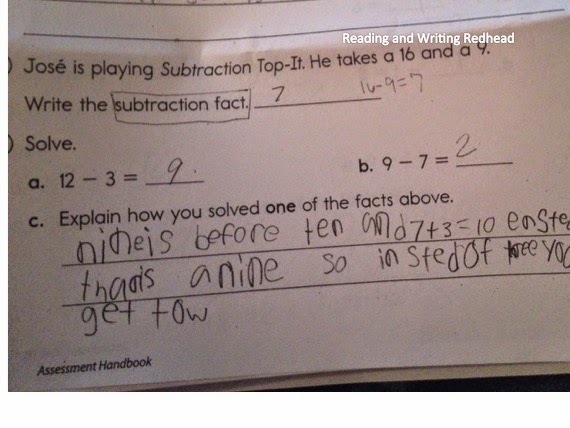 His explanation gets a little confusing halfway through but it is clear he knows 7 + 3 can't equal 9, so to adjust for the fact 9 is 1 less than 10, his answer must be 2. (7 + 2 = 9). I know he understands the math but could use some help finessing his answer. We might try to write an explanation together that is a little more succinct. Here is a different student's explanation for the same problem. He makes more connections, stating all the steps that got him to the solution, and he is doing a nice job of starting out his answer by telling that he figured out that 9-7 = 2 because... Some students don't state which problem they figured out, leaving me to have to guess if they are talking about a or b. Here is an example of when a student has to read a sample problem and think about how a fictional student may have figured it out. This student did a fairly good job at explaining that 8 + 2 = 10 is going be the first step and then they need to add 2 more to get the answer to 8 + 4. I would probably push her a little to explain more about why she added 2 more (the 4 in 8 +4 is 2 more than the 2 in 8+2) but I gave her credit for this answer -it was only October! Everyone has to start somewhere. I'm not going to lie, it is hard to me to explain and talk about these second graders' math writing. I think that I would benefit from working with a math coach myself or to do some professional development with an expert (can we get Marilyn Burns to come to my school?) . Time after time, I have seen Marilyn Burn's book Writing in Math Class, as the essential go-to resource for teachers who need to teach students how to explain their mathematical thinking in math class. I guess it is time for me to go shopping! Click on any of the book covers to get more details or learn how to buy them. One thing that I think is important in writing across the curriculum is to hold students to the same standards as they use during writing workshop or language arts. The checklist is the same we use during L.A. and I routinely send students back to edit writing in the content areas when they have no capital letters, punctuation errors, etc. A few things I am going to incorporate to help my students with their writing this spring: make them read their writing aloud to me or a peer before saying, "I'm done". They catch so many errors by doing that; having them then transition to reading it to themselves when they are done; try peer editing of writing in the content areas; edit backward- i.e. cover up all of the words except the last one, check for spelling and other errors of just that word, then work backwards, one word at a time, finally checking the entire sentence, then doing the last word of the previous sentence, and so on and so forth. I am by no means an expert in writing across the curriculum, but I have been working hard to help my students with it this year. What are your favorite tips for helping your students? What is hardest for you? Please comment and let us know! Sound effects? Powerful quote? Leading questions? No matter what hook idea students choose to use as the opener for their papers, students still need to be able to carry out a central idea in well structured paragraphs and this takes practice. If your days are like mine, we are hard-pressed to find all the time we need to build writing skills to the degree we'd like no matter what grade level you're in. If that describes your reality, then perhaps today's post will give you a new perspective on how to incorporate writing throughout the day, and therefore build those writing skills. Each type of writing addresses specific skills. Informal writing is intended to build writing fluency while process writing develops writing skills and abilities, and genre writing teaches organizational patterns of writing. 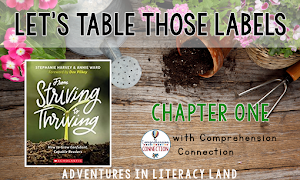 It is the informal and genre writing that can be incorporated into the content areas offering struggling writers a "double dip" of writing. 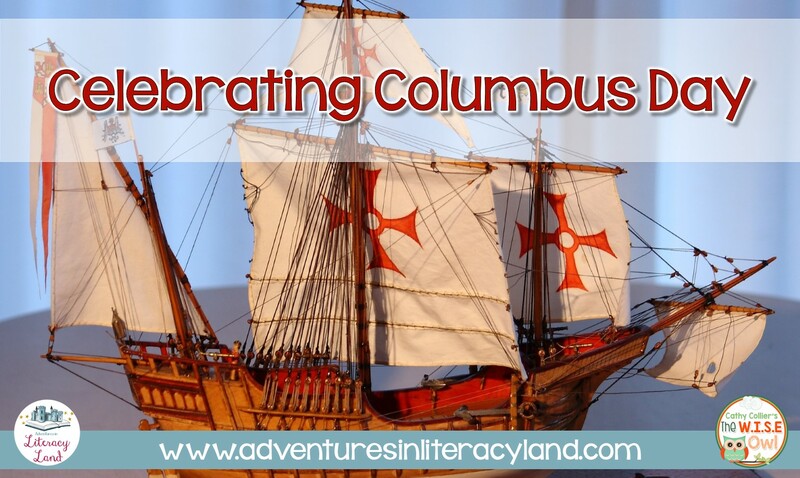 By increasing informal writing opportunities and genre writing in the content areas, we improve writing skills, reinforce content learning, and address reading comprehension of the content for deeper understandings. If we weave writing through all of our subjects, students learn that writing is a tool they can use to learn and express their thoughts about it. Journal writing can be used much more than just morning work. I've seen in many classrooms journals are done in the morning with the prompt of the day, but try to expand your use of them. There are far more options than just a daily prompt. Below are a few options you might try. Don't limit to just one classroom journal. Consider including them for each subject you teach. When you think about how you can incorporate additional writing opportunities, you'll find your kids will need more than one. Personal Journals-allow freedom of expression about whatever is important to the child. Writer's Notebooks-helps students keep track of and add their ideas for writing opportunities they may use later. Family Message Books-these journals are used as a way for children to communicate feelings and opinions with their parents and for parents to provide guidance. Speedwriting-students are provided an amount of time to just write their ideas on a topic. This works well as a schema building activity with content areas. Sensory Writing-students write what they hear, see, feel, smell, and taste with a certain topic. Memory Writing-students write about memories related to a topic...walking in the woods, power outages, beginning school, etc. Responding to Reading is another great way to weave in additional writing (and check comprehension at the same time). From graphic organizers to interactive notebooks to questions and exit tickets, the options are almost endless. Just make it purposeful and linked to the learning your students have completed with the chosen text in reading. Response Journals-These ideas are almost endless...letter to a friend about reading, a play, song, news report, blogging, wanted ad, etc. 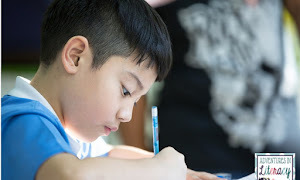 Response questions-Reading to find answers to questions, and learning to respond in complete sentences are helpful to students in building sentence fluency. Blogging and Social Media-The internet is here to stay, so it's important that we embrace it and learn how to use it for learning. Edmodo is a great website you might try for monitored class discussions. Writing to Learn is the third informal writing option. Students use writing when they put together interactive notebooks, lapbooks, and even when they take notes about their content. Again, graphic organizers and exit tickets are used for learning too. Learning Logs and Interactive Notebooks-Students can take photos, graphics from the content area, and foldables, glue them in their notebooks, and go one step further to record their thoughts about them. Questioning-Give students key questions to respond to at stopping points within the lesson. 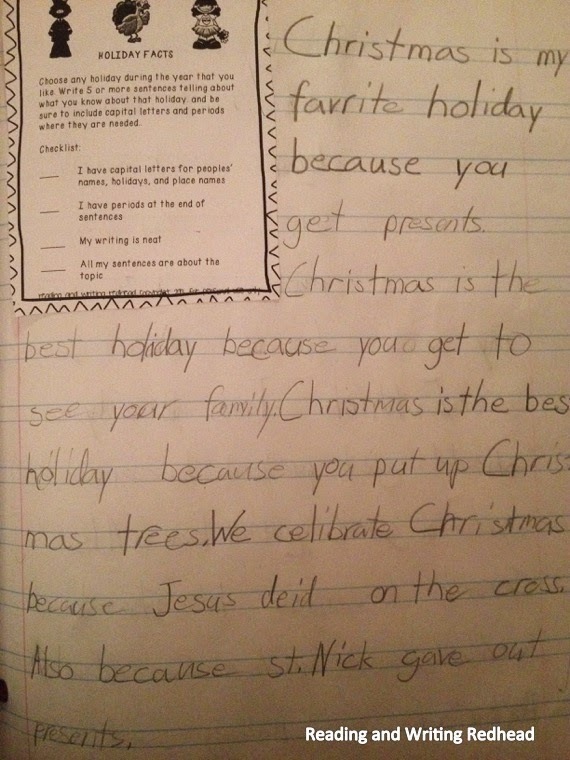 Students can use information from their learning and work on writing well thought out responses. Writing projects-news articles, bumper stickers, letters to people in history, lab reports, epitaphs, memories of learning, boasts or brags about what they've done well, posters, interviews and more. 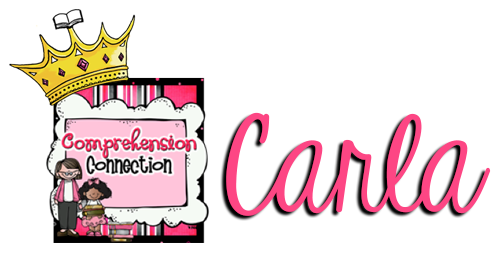 You might be wondering how genre writing experiences can tie into the content areas. and what genre writing is. 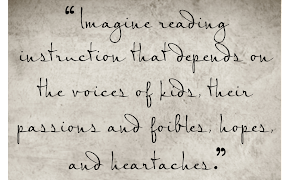 We study genres in reading, but what does it have to do with writing? Some genres lead writers to use organizational patterns. Teaching text structure has become a focus with the Common Core with reading comprehension, but applying that knowledge in writing can reinforce learned concepts. We have three basic patterns; fictional plot structures, exposition which includes description, sequential, and compare/contrast, and persuasion which includes cause/effect and problem/solution. Understanding the organizational patterns applies to writing as well as in topics we read with science, history, and math. Take for example studies of erosion. Writing a problem and solution essay would help students learn about ways they might prevent erosion, but also how to organize those ideas in their writing too. Another example would be writing lab reports. Lab reports are done sequentially (or chronologically), and when writing a lab report, teachers can help students learn to use transition words to help their writing flow sequentially. I don't think I need to spend a great bit of writing space to talk about process writing. It is simply work that you take through the full writing process (prewriting, drafting, revising, proofread/editing, publishing). Students should always have at least one piece of work going through the writing process at all times, and from my experience, the greatest need for struggling kids is the revising stage. For many of my kids, their understanding of revising is just recopying it neater. It's taken a long time to correct the misunderstanding, and now, the published work has a much different look from the first draft. For struggling students, I highly recommend bringing in an assistant or parent volunteer who loves working one-on-one as this is the most effective way to help students hear and see errors they've made. When time is limited, my hope is that writing won't be the activity that gets cut now that you've read this. Instead of cutting, work to weave it in. 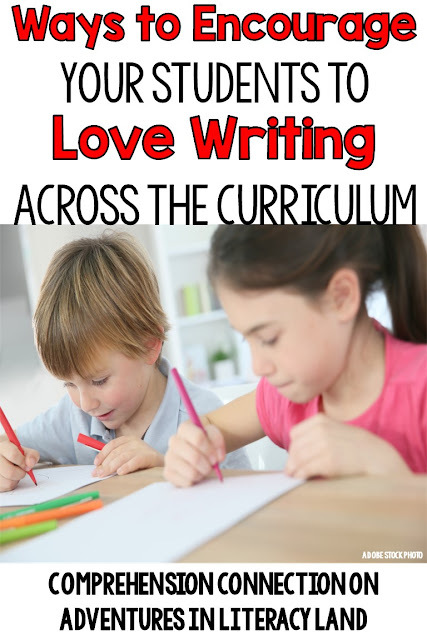 Writing should be a common thread throughout all of the core subjects. It improves reading comprehension, reinforces learning, and improves writing fluency and expression. Plus, writing is just plain fun!